Play Double Bubble Slot & Get Up To 100 Free Spins On First Deposit! Double Bubble is the incredibly popular online video slot from software providers Gamesys. With 20 paylines, there are plenty of ways to land combinations for cash prizes. Play Double Bubble today at one of our featured casinos! 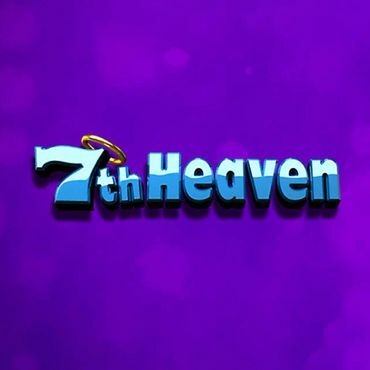 We think this is an excellent video slot for all kinds of players, whether you’re relatively new to the scene or a seasoned high roller with plenty of experience. With its bright pink design and various fruit symbols, we’d say that it’s a good place to get your 5 a day, or big cash wins for that matter. This Gamesys slot is increasingly popular and since its launch in January, it’s paid out more than £1.8 million in wins, whilst being triggered on average every 1.6 days. With this slot game’s Return to Player (RTP) standing at around 96.02%, the stats don’t appear to lie. The various coin sizes and paylines seem to accommodate all types of slots players, so the game gets a thumbs up from us! Double Bubble isn’t based on a specific idea like a film, book or a legend. The designers have been pretty creative and they managed to develop a game that resembles retro slots in terms of symbols, but is also quite modern when it comes to design and all of the visual features. So, if you’re a bit nostalgic about the old fruities, yet you want a game that looks modern and fresh, in that case, we have to say that you will very likely enjoy Double Bubble slot. 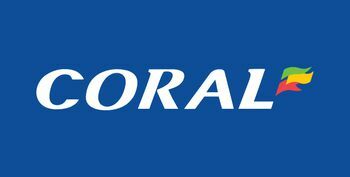 As the name suggests, multiline slots have more than one payline, consequently giving you, as a player, a chance to wager across various lines on one spin. But why does this matter to you? Well, by playing across more than one line, you’re given more opportunities to land matching symbols in various ways, which as you’ll already know, is the aim of game when playing online video slots. So, our Double Bubble slot tips include betting across a number of different paylines in order to maximise your chances of winning, whether you're playing with small or large coin sizes. Being a multiline slots game, there are of course things to consider when playing the Double Bubble slot machine. If you choose to wager across more than one line your bet amount, or coin size, will be multiplied by the amount of lines you’re playing on. So, if you’re wagering with a 50p coin size on ten lines, your total spend on that spin will be £5 for this slot game! This is useful to remember before you press spin and potentially spend more than you wanted to! 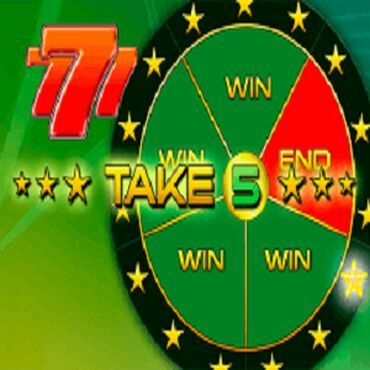 As well as the option to bet across multiple lines when playing this game, players are also provided with a vast choice of coin sizes. Ranging from 1p to £10, the coin sizes in this game really do suit slots players of all levels, including both beginners and indeed high rollers. Better yet, no matter what size coin you’re wagering with, you still have the opportunity to win big cash; if you manage to get your hands on the highest payout in the game, you’ll receive 20,000x your coin size! So, even if you’re wagering with a coin size of 1p, the maximum payout could win you £200. That seems pretty good to us! Any winnings you happen to get are dependant on your coin size. The winning reward will be a multiplier of your original coin size. In essence, you’ll need to wager with higher coin sizes and values if you want to win more. Check out our Double Bubble 10 Spins Challenge and see how much money we won on this exciting Gamesys slot. 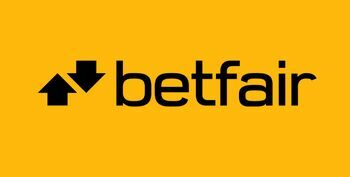 Sign up and deposit at a site offering this game and choose your wagering options. Spin 10 times and let us know if you're a winner. This vibrant slot is popular and for good reason; players are presented with plenty of ways to win and excitement levels are sure to remain high throughout. With five reels and 20 paylines, players can land winning combinations in many ways when playing this Double Bubble slot game! When you launch this slot game, you'll notice that it has some great illustrations and graphics. Not only do the reel symbols look fantastic, but the bubbly background and reel surroundings are also eye-catching, not to mention including the bubbly background, area surrounding the reels and of course the symbols themselves! 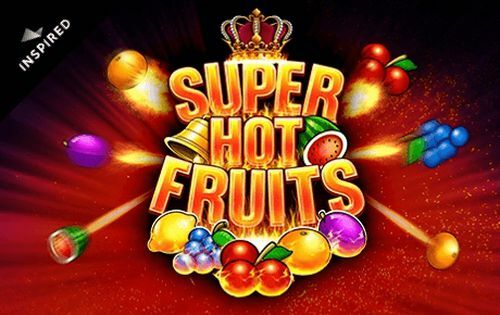 We're not exactly sure what the relationship between fruit and bubbles is but you can land grapes, cherries, plums, oranges and more in order to make some winning combinations when playing this slot, so there must be one! If you're wondering ‘where can I play Double Bubble slots?’, we’ve got it covered too. 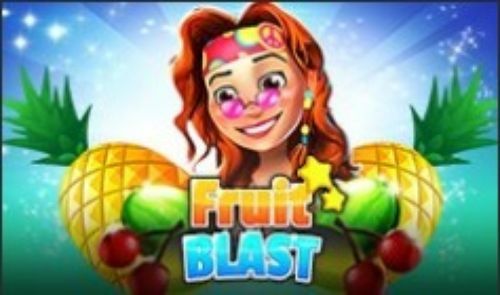 You can play on various Gamesys sites, including those focused on slots, but also plenty of bingo sites that also have a nice selection of video slots to play. Click ‘BET ONE’ - this will add another line, and if you click past the maximum, it will reset your choice to one line. Click on the coloured numbers - these are to the side of the reels. Click ‘BET MAX’ - this will select all 20 lines, the maximum amount and the reels will start spinning automatically. If you don’t choose ‘BET MAX’, you can get the game started by pressing ‘SPIN’, after selecting the amount of lines you’d like to wager on. Double Bubble slot features a total of 12 symbols, including a wild and the game logo which is the most valuable and most rewarding symbol. You will need at least three of the less-valuable symbols on the reels for a winning combination, but if we’re talking of the four most valuable symbols, two will be sufficient for a win. 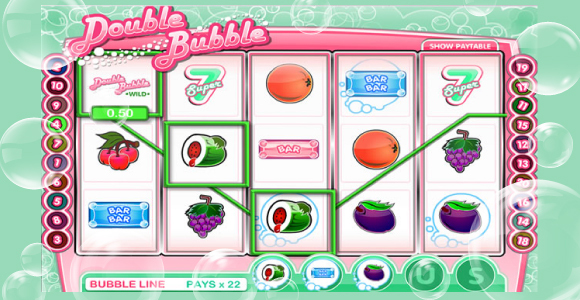 The five symbols of lower value are all fruits and that’s in line with the game theme, considering that retro slots were the main inspiration for the creators of Double Bubble. There are 20 paylines and symbols need to be aligned from the leftmost towards the rightmost reel for a winning combination to be formed. The cherries, the watermelon and the grapes are the three least valuable symbols and each of these three symbols triggers the same payouts for a combination of three, four and five instances across an active line. Five coins are awarded for a combination of three symbols, 20 coins for four symbols and 100 coins for five symbols across an active line. The plum and the orange are the next two symbols in Double Bubble slot and you would get half your wager for a combination of three oranges or three plums. With four plums or four oranges you would get an amount that equals your wager, whereas if you are fortunate enough to hit five plums or five oranges you will get an amount ten times your stake. Next we have the pink bar and the blue double bar, which pay equal amounts for every combination. You will get your wager back for a combination of three symbols, and 50 coins for a combination of four symbols. With five bars or double bars across a line you would get 500 coins, which equals 25 times your stake. The green triple bar and the bell come next and these symbols trigger a payout with a combination of two symbols. You will get two coins for a combination of two symbols, and 25 coins for three. 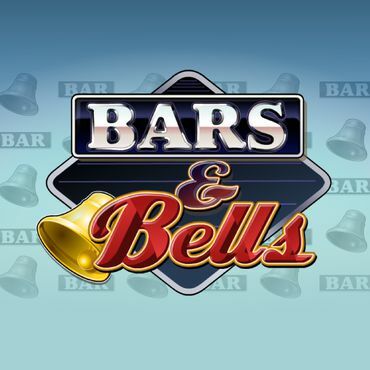 Four-symbol winning combinations is where these two symbols differ, as the green triple bar pays 100 coins, whereas you would get 200 coins for a combination of four yellow bells. On the other hand, both symbols pay 500 coins for a combination of five. The Super 7 symbol is the next in line and this one pays five coins for two, 50 for three, 200 for four and also 500 coins for a combination of five. Finally, the most valuable regular symbol is the Double Bubble logo which pays a maximum of 20,000 coins for a combination of five symbols. The remaining payouts are 500 for four symbols, 100 for three and 20 for two. Double Bubble features a wild symbol which can substitute all symbols except for the scatter, so it can complete any winning combination. So, now you know that this a game that can suit your budget, whatever that may be, it’s probably time that you found out about the fun and important stuff - how to win! As already mentioned, betting on a higher amount of lines increases your chances of winning. It’s also important to note that your payouts will be based on multiples of your coin size. Any symbols that appear inside of a bubble after the reels have spun will be placed in the second win area along the Bubble Line. If a winning combination is made in this second area, it is then multiplied by the number of lines you wagered across. If the Double Bubble symbol appears throughout the game, it acts as the wild symbol and can be substituted for any other to form a winning combination. Landing 5 wild symbols on one payline will trigger this slot game's maximum payout. There is also an extra gaming addition, the Bubble Bonus game. This bonus round will be initiated if three bonus symbols appear anywhere across reels 1, 3 and 5. When this round is active, players will be presented with three bubbles and asked to pop one of them for the chance to win a cash prize. If the chosen bubble features a random coin multiplier, that's what players will win! The Double Bubble RTP varies and can be between 95.75% and 96.24%. This means the house edge for this slot can vary, so the average winnings paid out can change from time to time. RTP is an important factor when discussing slot games and their features, but so is variance. 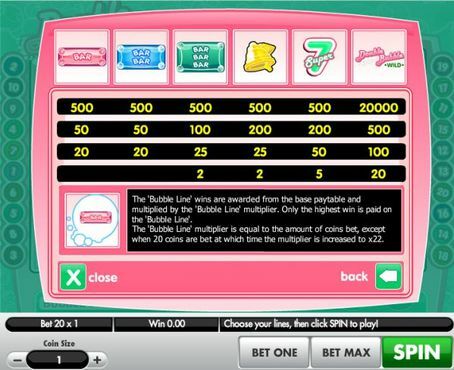 Double Bubble slot is a game with medium variance, which means that you can’t expect a moderate level of win frequency and a moderate level of amounts won. If you’re looking for a game where you won’t have to wait for too many spins before your first win, but you can still hope to get a decent amount, then Double Bubble is definitely an option you should consider. Still, the game is completely random and there are no rules regarding the likelihood of winning. The word volatility is also used to signify variance. Double Bubble is optimised for mobile devices and this is a trait of pretty much all Gamesys slots. The game was developed in HTML5 technology which enables all players to access the game on their mobile devices, such as smartphones and tablets. 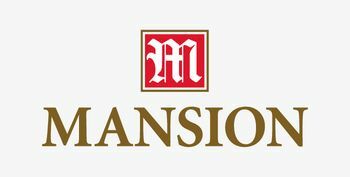 There’s no need to download any apps, just visit a casino site with mobile capabilities, and you will be taken to the mobile friendly version of the site. If it features Double Bubble in the desktop version, the game will also be available on mobile devices. 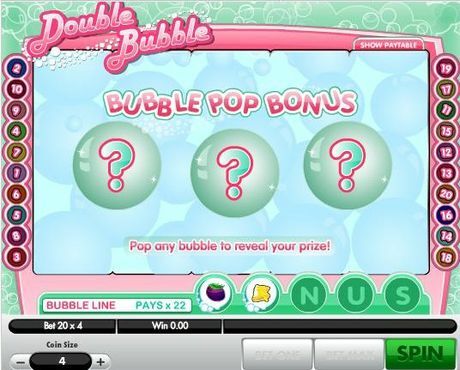 Double Bubble is available to play at multiple slots sites online. Carry on reading to find out where you can play this Gamesys slot for the chance to win real cash prizes. Out of the three on our short list, Starspins may well be the only one that is strictly a slots site. The name might give this away but if it doesn’t, the extensive selection of video slots will. You can play Double Bubble slots at Starspins as well as a whole host of exciting slots. The likes of Rainbow Riches, Da Vinci Diamonds and even the sequel to the eponymous game, Double Bubble Jackpot! Established in 2004, Virgin Games casino is one of the largest UK-based casinos. It has developed into the Virgin Games network, which offers instant play online casino to its players. Virgin Games is licensed by the UK Gambling Commission and the Gibraltar Gambling Commissioner. The online casino of Virgin Games has strict regulations, and this is the reason why it only accepts players residing in the United Kingdom. There aren’t many online casinos that have as many games as Virgin Games online casino. Players can enjoy various releases from a dozen different software providers, including NetEnt WMS, IGT and Gamesys. If you’re more into table games, then you’ll be happy to learn that you can find different variations of roulette, blackjack, baccarat, Keno and craps, as well as video poker. If you like to experience the thrill of a land-based casino from your living room, you should visit VirginGames’ Live Casino room. There you can play table games against live dealers. Our second choice of slots sites with Double Bubble is Jackpotjoy online casino. Probably the best thing about playing at Jackpotjoy is the variety of games on offer, the great promotions and the low wagering and withdrawal requirements. As with Virgin Games, Jackpotjoy is a UK online casino which is available only to players residing in the UK and Ireland. The two main focuses of Jackpotjoy are slots and bingo, so that is why it can appeal both to bingo players and slots aficionados. The casino also has a decent selection of table games, including variants of Blackjack and Roulette. So, choose your bonus today at one of our featured casinos. Play Double Bubble and spin for a chance to win huge cash prizes at real money casinos. You could even come away with the Double Bubble jackpot! Can I play Double Bubble Slot for Free? Is there a strategy to win on Double Bubble? Technically speaking there is no hands down strategy to win on any slot, the key is to make sure that you play within your means, don’t bet high until you are comfortable with the games RTP. As we mentioned above on how to win though, you should experiment with the different pay lines, but betting on max paylines gives you the lowest variance and highest potential for win frequency. Can I download Double Bubble Slots? Double Bubble is a game from Gamesys and is also enabled to work effectively on mobile, but it runs using HTML5 - this means that there is no need to download it and it will run off any internet browser.